Tampa Bay Rowdies: Why tinker with what’s obviously working well? Indy Eleven: Service is an issue with Indianapolis. The team’s central midfield is solid. I can’t help think rather than push forwards out wide it needs to land a proper winger to compliment Don Smart and an increasingly improving Victor Pineda. 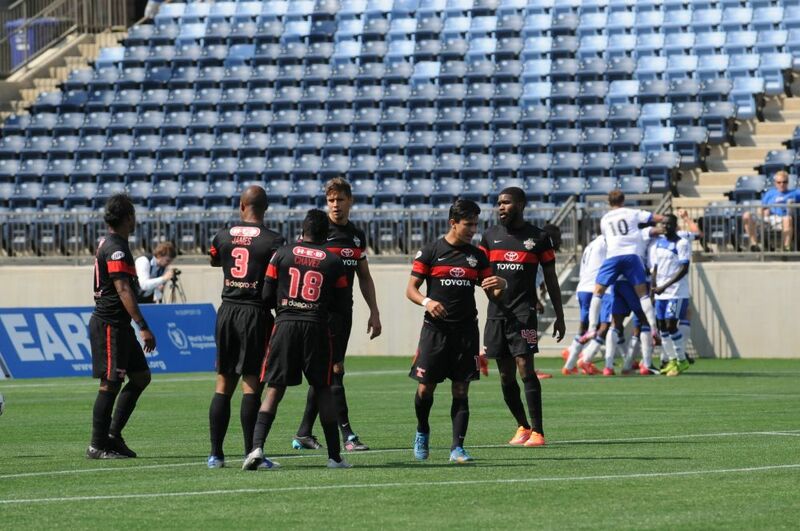 Ottawa Fury: Attack was the concern of the Fury over the mid-season break. Picking up forward Aly Hassan was a move in the right direction, but a bit more is needed. Specifically, Ottawa need a central playmaker who can bring the necessary finesse and creativity to make use of the bevy of forwards on the team. FC Edmonton: Overall, when Edmonton is on it’s good enough. If some of their young talent blossoms, then it will have a squad that will not just hold its own but win outright like it did against San Antonio last week. It would seem that perhaps one of the best ways to make that happen would be to bring in an enforcer-type of ball winning midfielder, someone with the vision to release the energy in the attack. 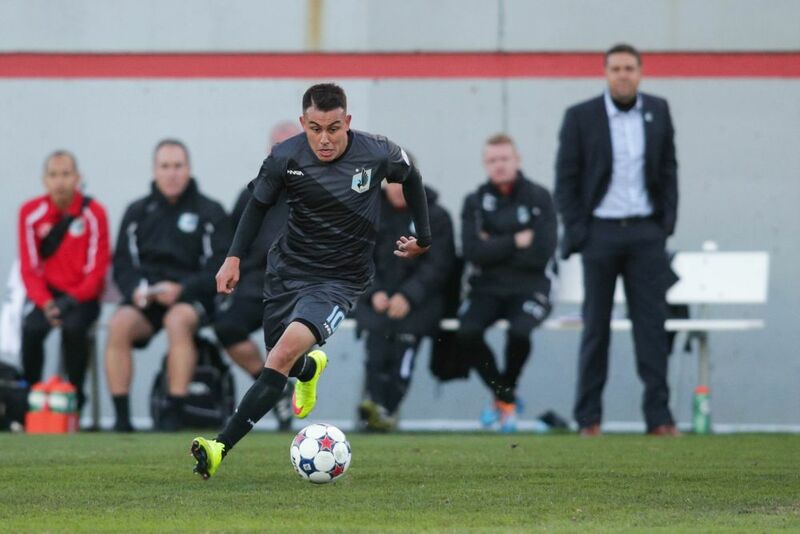 Jacksonville Armada: Obviously, the Armada are very happy with Guillermo Hoyos. That said, it could be reasoned that what might really push the Armada up from respectable side to being part of the playoff conversation would be a dominate centerback. Jacksonville have surrendered the second-most goals in the league, so bolstering the defense could only improve the team. San Antonio Scorpions: Some teams might just improve through subtraction. Right now, it feels like San Antonio aren’t playing with the pieces it wants or needs. Trimming the fat might be the best move for the team in favor of finding a wide player that can not just work with Omar Cummings but compliment winger Billy Forbes. Ft. Lauderdale Strikers: This is a team desperate to right itself and get its season back on track. New former manager Gunter Kronsteiner will definitely do his utmost best alongside new General Manager Caio Zanardi. One imagines yet more Brazilians coming north to fill the team’s needs. Strikers have two areas they desperately need to augment–the defensive core and the forwards. Atlanta Silverbacks: It looks as though Atlanta has made the moves it needs to. The team with the least to lose has the most to gain. So the Silverbacks have been doing everything it can to improve its squad and climb out of the bottom of the standings. The recent addition of proven MLS defending talent (Kosuke Kimura), dynamic midfielders (Junior Burgos and Paulo Mendes), and forward Pedro Mendes have definitely improved the team. Although a bit of an unknown, Mohamed Issahaku could do very well in NASL mimicking the success of Indy Eleven’s Erick Norales. There’s nowhere to go but up for this team and with these new signings, it’s very likely that Atlanta will turn things around. The cosmos should form a partnership with Santos then try to sigh Gustavo Henrique the young CB.